Do you want to catch the live volleyball action wherever you are? Thanks to modern technology it’s never been easier. You can live stream the best volleyball action on your tablet or smartphone and not miss a second of the action. In this post we take a look at the different channels and avenues you can take to get you in the game. Sometimes, the best way to see where your favourite league is streaming live in your country is via a streaming site aggregator. FIVB, the global governing volleyball body, offers their own list of regional live partners for leagues such as the Asian Volleyball Confederation, African Volleyball Confederation, European Volleyball Confederation, South American Volleyball Confederation, and Norceca Volleyball Confederation. These are all offered via VolleyballTV channels.Another streaming site aggregator that puts up fresh live links is VolleyballMag. Check them both out for a comprehensive list of streaming. Have cable, or thinking about getting it? No matter where you are in the world, there are cable services in your area – and they’ll likely offer sports packages that include volleyball tournaments and matches. Have a browse around the cable providers in your neck of the woods, have a look at their sports packages, then phone up for a chat to see if they have what you’re after. Remember that if you want to watch via your mobile to ask specifically whether the live channels are available via your mobile device. Perhaps the best way to get a serve of your favourite sport is via dedicated streaming sites. These you can usually access either via the browser, or with a dedicated app. 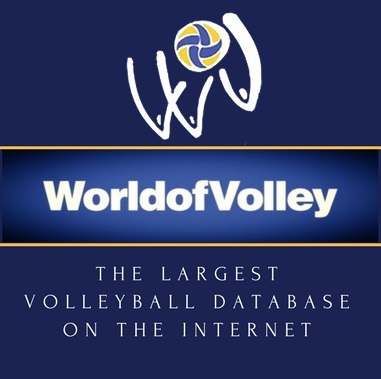 VolleyballWorld is a service provider dedicated to bringing live action volleyball directly to your smartphone. You can watch games from the Volleyball Nations League, World Championships, and Club Championships. It’s simply a matter of downloading an app from the Google Play Store or the App Store and buying a pass. Then you have full access to all the features that Volleyball TV has offer. They even support Google Chrome Cast so you beam the action directly from your device to the big screen. FloVolleyball is another provider is dedicated to bringing you live streaming volleyball. You’re able to catch up on news, rankings, results, and videos, plus it has a live streaming function. You can check out upcoming live streaming events via their Events tab. Laola1.tv is an IPTV website providing sports fans the best videos from a variety of sports across the globe. 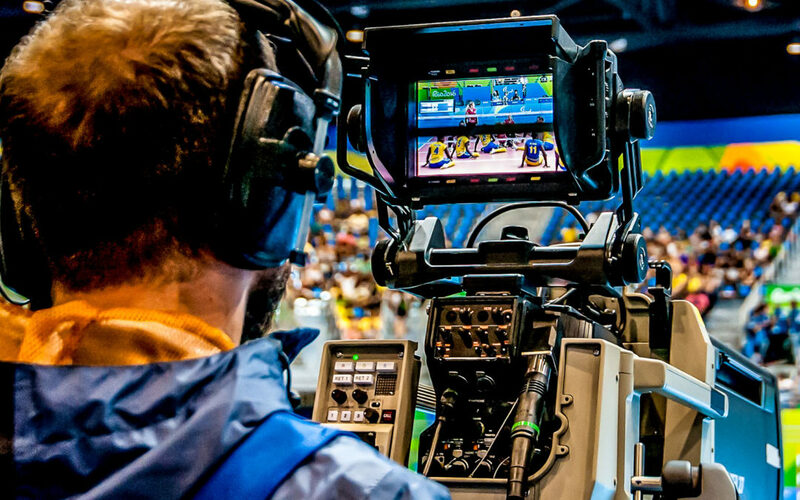 They stream live volleyball FIVB (International Volleyball Federation) and CEV (European Volleyball Federation) and are devoted to providing extensive live coverage of matches and tournaments. Laola1.tv takes you behind the scenes with interviews and gives you a backstage pass – all from the convenience of your smart device. While you don’t automatically think streaming when you think of YouTube, it’s actually another place to catch up on live volleyball. You can catch all the volleyball action for free on one of their many sports channels. YouTube is compatible with every device which means you won’t miss a minute of the action. Go to volleyballmag.com to find out all the games and streaming times. A good way to find out what’s happening in terms of live streaming action right now is to keep tabs on online community boards, such as the Volleyball subreddit over at Reddit. Often you’ll find users putting up live streaming links so that others can catch the game. You can even share your own links if you find a good game to watch! Why not try watching how they do it somewhere else in the world? The ABS CBN sports website features Premier Volleyball League action with its livestreaming service direct from the Philippines – a country known for their volleyball appetite! You can also catch the Beach Republic Volleyball as the players hit the sand for some outdoor matches. You’ll be so close to the action you will almost be able to feel the sand between your toes. If you’re after a break from the European leagues, this channel will give you all the action from the Philippines. If you have a favourite team in the league go to the team website. Often they will have streaming services available on their homepage or links to sites where you can watch. If not, they may have discussion forums where you can jump on and check in with other fans where they’re watching their games. And how about something volleyball-flavoured in the off season? There is no excuse for missing any of the live volleyball action this season. Dig (with some research), set (it up with a provider), and spike (it home watching all the volleyball action on your smart device)!